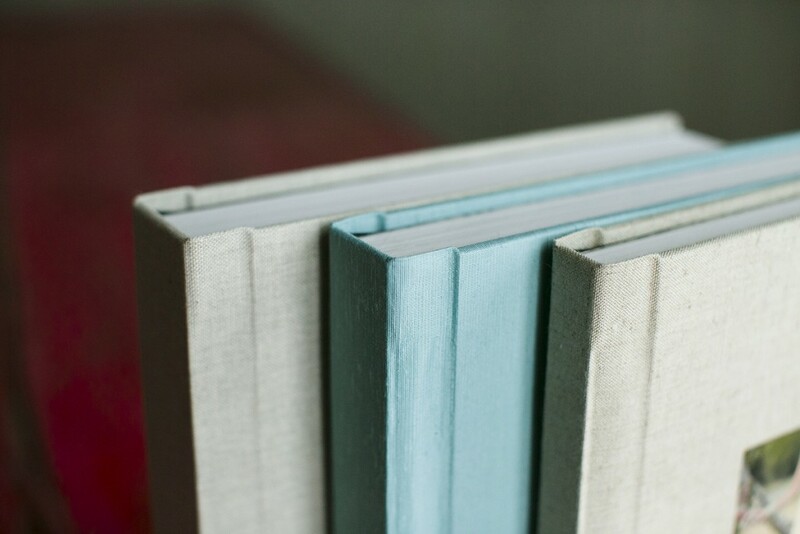 When we opened our studio doors there was one detail that was very important to us. 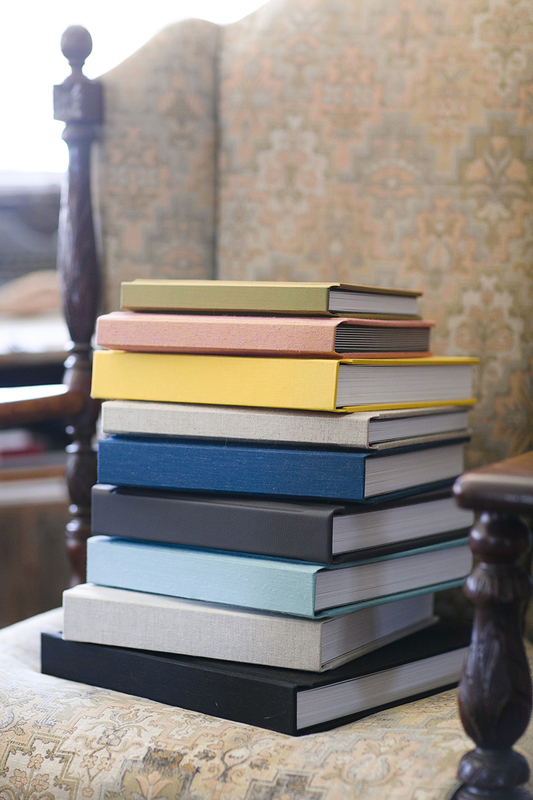 We never wanted to sacrifice quality in any area of our business. Albums were one of the most important details of this decision. 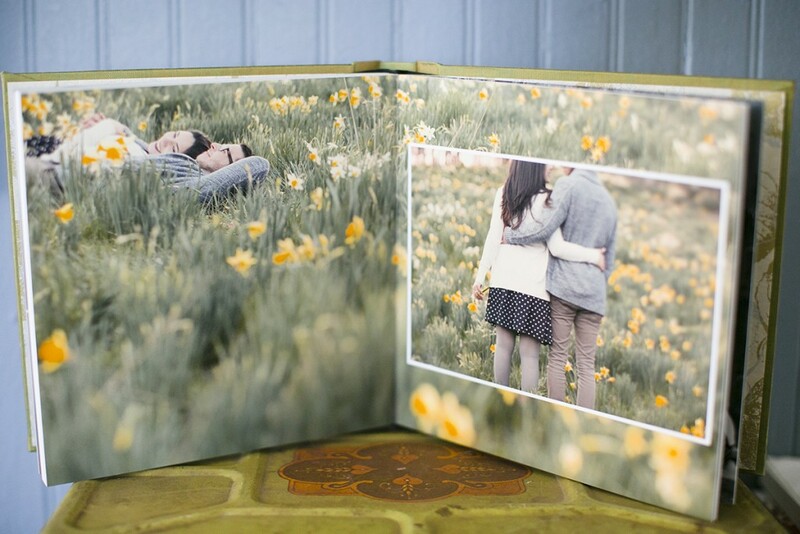 After extensive research we found an album manufacturer that was local (on Long Island) that offered some of the most beautiful albums we had seen to date. 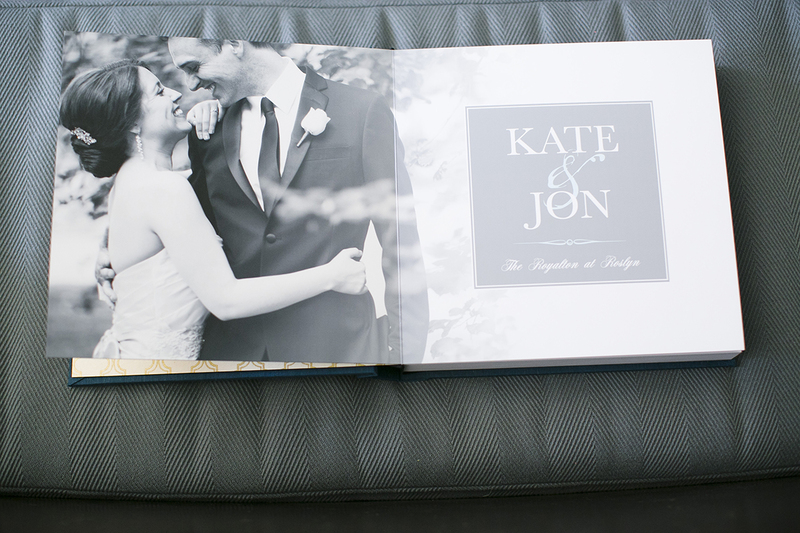 Below is a small sampling of the amazing quality of albums we deliver to our couples. 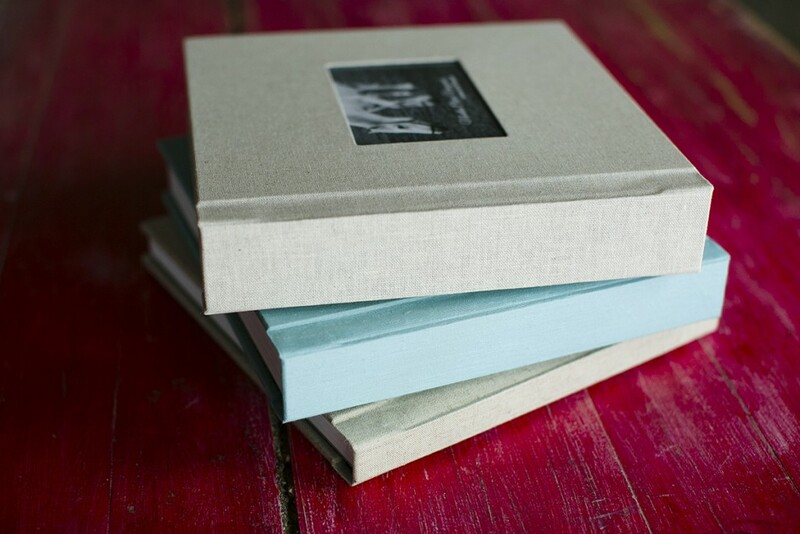 The investment you make in your albums is important to us and we do not spare any expense at all to do so. 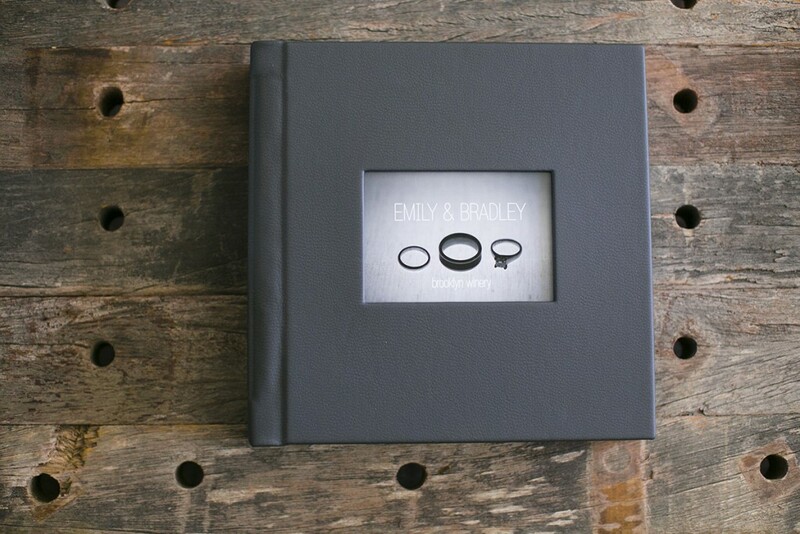 It all comes together in an exquisitely designed and hand-crafted album all featuring the story of your wedding day. 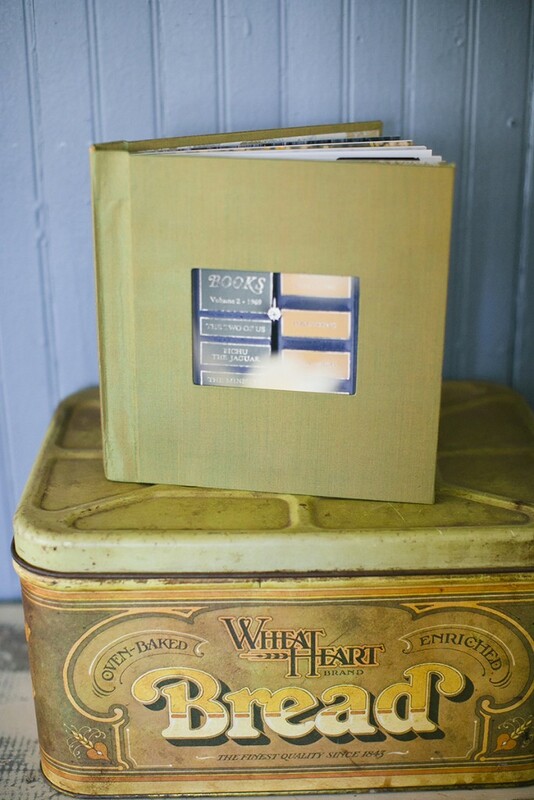 The ‘Heirloom Collection’ are the albums meant for a couple and the preservation of their wedding memories. 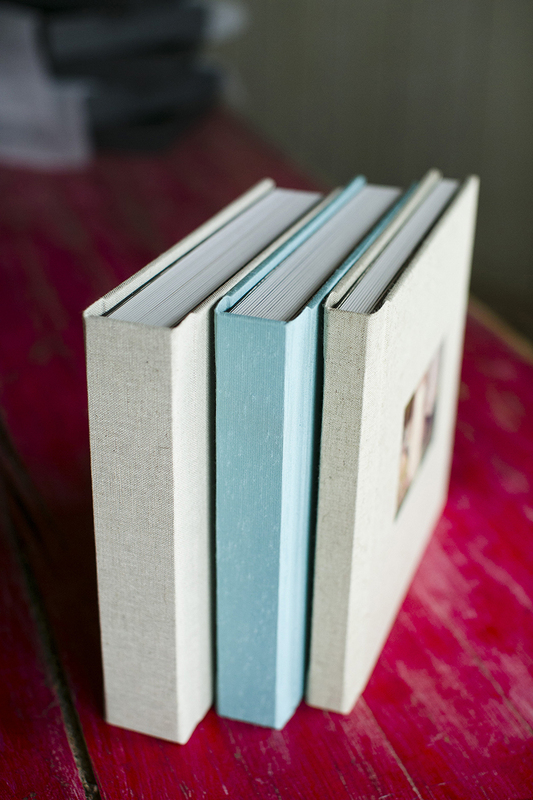 They can also be gifted to parents so they can be treasured for years to come. 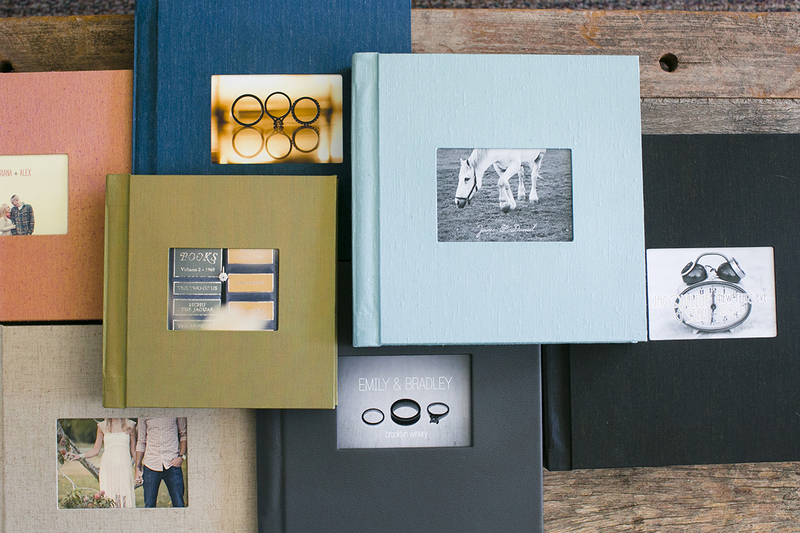 Heirloom albums are available in leather, faux leather, or book cloth. 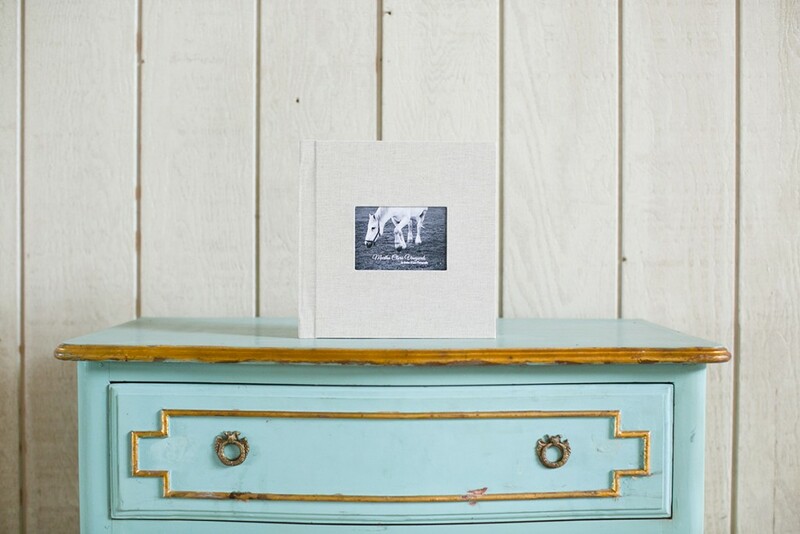 The ‘Keepsake Collection’ are albums which can be used for a small sampling of wedding portraiture, a brag book, or perfect for preserving your engagement session photographs. 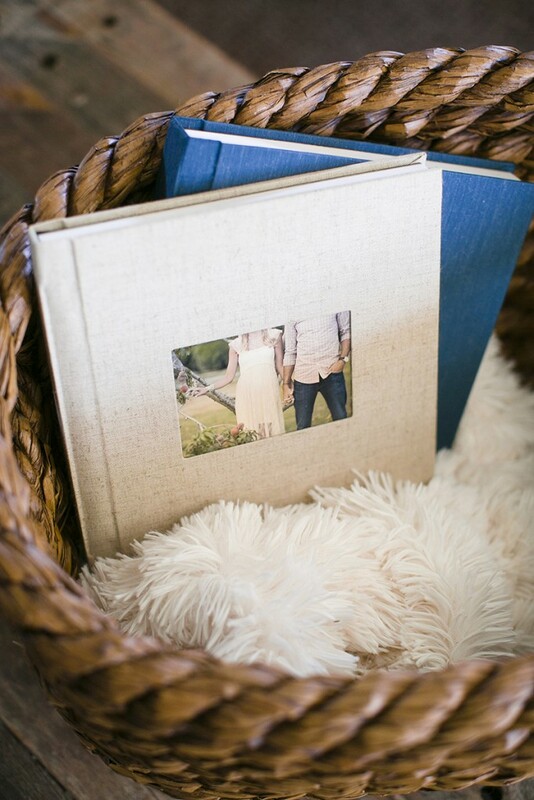 Keepsake albums are only available in book cloth. One thing is evident. 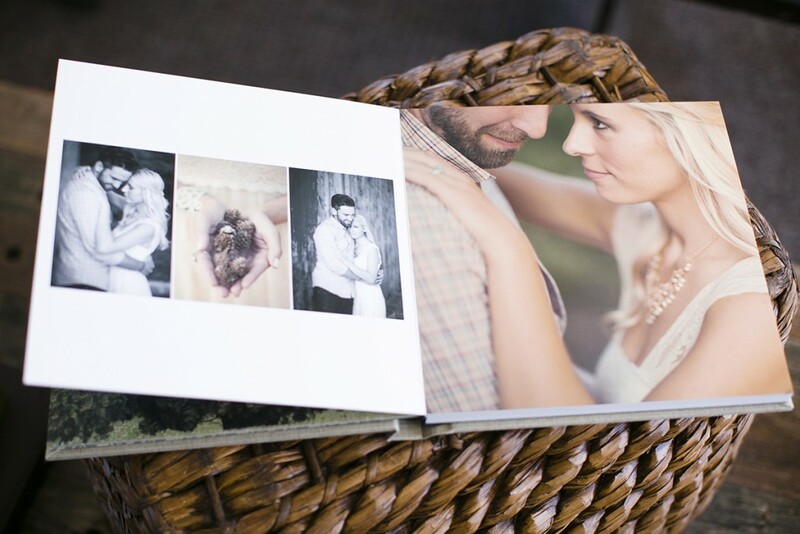 Every album we turn over to our couples are a peek into a moment in their lives of utmost importance. 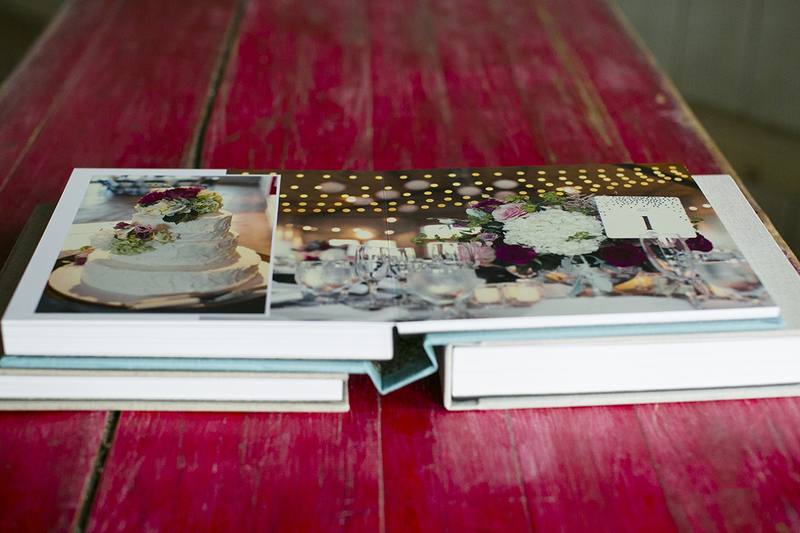 We take care in doing a layout that tells a story that will be witnessed for generations to come. Couples should have an album with a quality that will last those generations. Our Heirloom and Keepsake albums will do just that.